Are you a manager of a touristic location or attraction? Do you want to offer your visitors a timeless and unique souvenir of your location? Are you looking for a way to attract more visitors and increase your income, without any investment or risk? 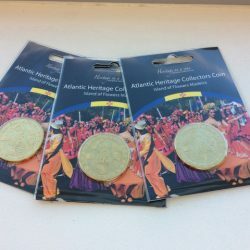 Get your unique souvenir coins with the design of your own touristic location! 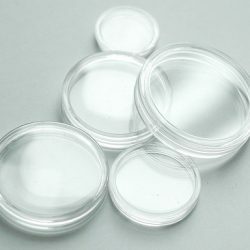 As we are the largest coin manufacturer in Europe, we can offer you the best commercial conditions. 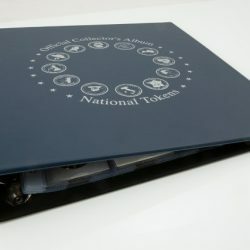 Get your own personalized coin machine and coins of National Tokens for free! You choose the design of the coins and the machine. Once the design of the coins and dispensers is approved by you. Indeed, no investments needed! The machine and coins are free of charge and maintenance of the machine is provided by our local agent. We install unique dispensers, proven to have the best sales results in the market, and we are able to manage them remotely from our computer. Even though the machines are virtually failure free, our local agent is available 7/7 for repairs and coin inventory management. 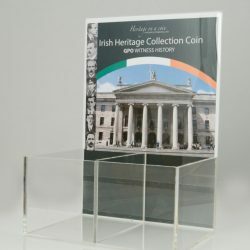 If you are interested in getting your own National Tokens dispenser, contact us today! Only interested in souvenir coins? No worries, we can make personalised coins without a machine. 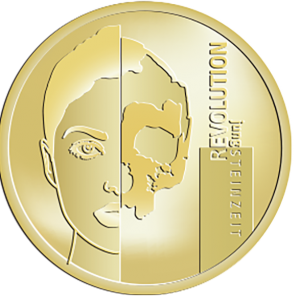 You can choose the design of the coin and select one of the packaging solutions. Interested in another kind of token? Contact Mauquoy Token Company, Europe’s largest manufacturer of coins and tokens in metal. 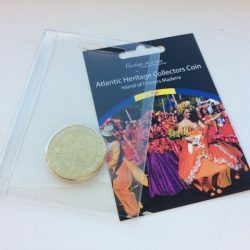 Because we have the largest souvenir coin collection in the world with over 1.000 different coins in 40 countries, our collectors will come and visit your attraction to buy the coin that is missing from their collection. Don’t you want to be part of that? 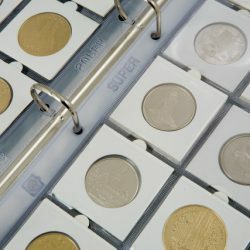 If you are interested in getting your own souvenir coins? Contact us today!